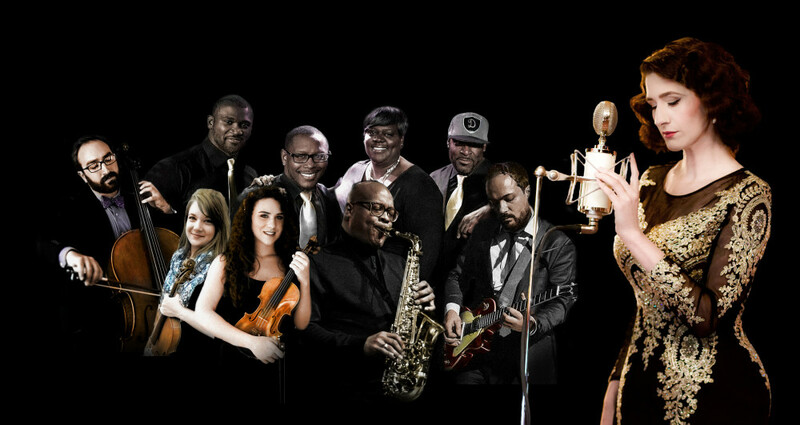 Returning to music after struggling with trauma for a decade, Delphia is finding national success with her contemporary-soul songwriting, teaming up with an ensemble of highly regarded musicians bringing with them their mastery of Jazz, R&B, Soul, and Gospel. 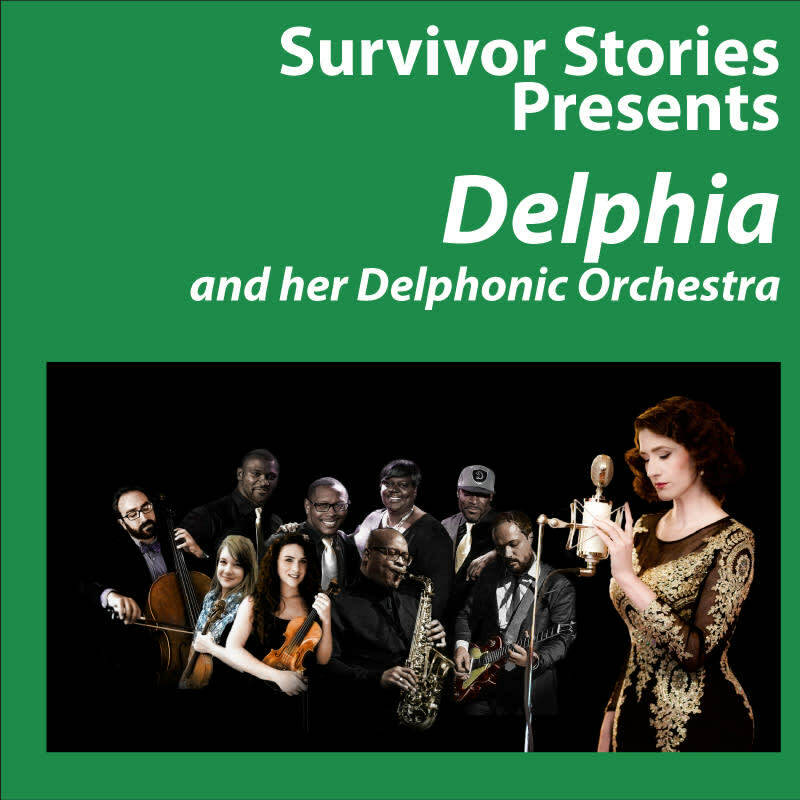 A career cut short from the trauma of a sexual assault, the story of the artist who ultimately became Delphia is inspiring and remarkable. As a teenager, the then-guitar-toting singer/songwriter had auditioned for the likes of Quincy Jones and Clive Davis, performed a monologue in Broadway’s ‘Chicago,’ and was an AOL Breaker’s competition semi-finalist. Before graduating high school, she had twenty song placements on ABC’s ‘All My Children,’ winning her producer and music director a Daytime Emmy. Five years later, her performances included CBGB in New York, South By Southwest in Austin, the Wildhorse Saloon in Nashville, and Citizen’s Bank Park in Philadelphia. Melody Gardot and Amos Lee were opening for her; she was opening for Leon Russel and Wishbone Ash. All that ended in a single night when an attack by a fan-stalker would cause the downward spiral of musical silence fueled by overly-prescribed medications. “In 2016 I sat down at a piano and sang about the encounter. That’s when I actually worked through my pain” remarks Delphia about her transformation, “all of a sudden, I had a new voice, a new style, and a new name. I was a completely new person, but more importantly, I was healing.” Now she has caught the ear of four-time Grammy Award winning jazz producer Larry Klein [Herbie Hancock, Joni Mitchell, Melody Gardot] and is scheduled to record her first album under her new stage name this August.